sub_categories | A.S.T. 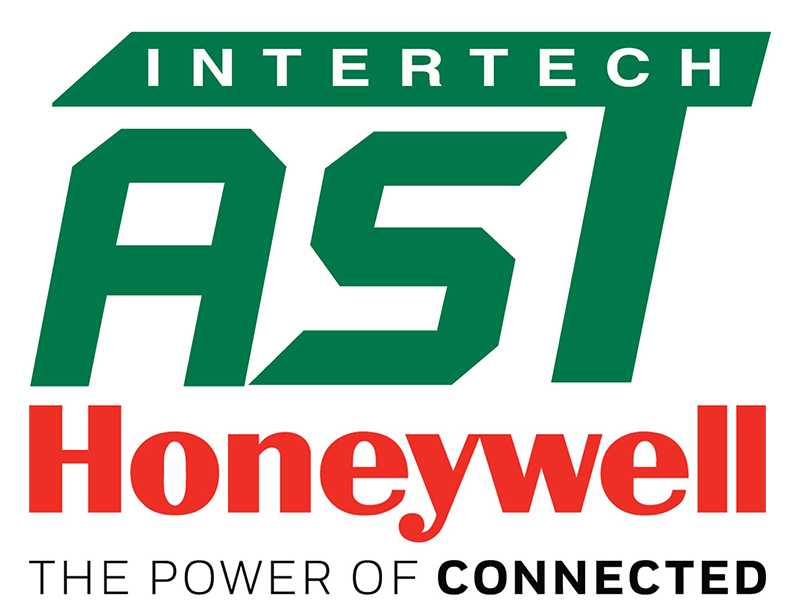 Intertech Co., Ltd.
Honeywell's SmartLine® range of pressure transmitters sets the standard for total performance. 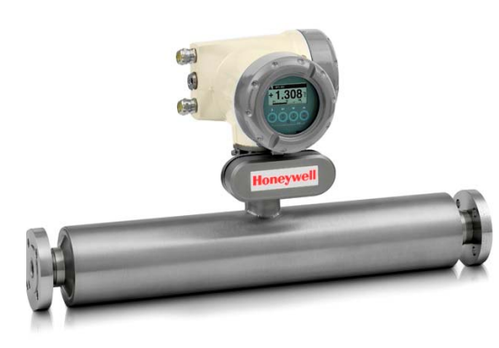 The pressure transmitters feature industry-leading performance for tighter process control. They also offer the lowest total cost of ownership through a unique modular design, an intuitive human machine interface (HMI) and display, and universal terminals. SmartLine’s unique control system integration offers features such as transmitter messaging and tamper reporting. 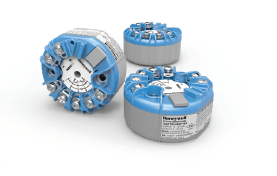 The STT3000 Smart Temperature Transmitters help users monitor and protect asset health, comply with environmental regulations, reduce energy waste, and improve throughput and safety. The portfolio also includes the STT800 Temperature Probe Assemblies that are ideal for temperature measurement. 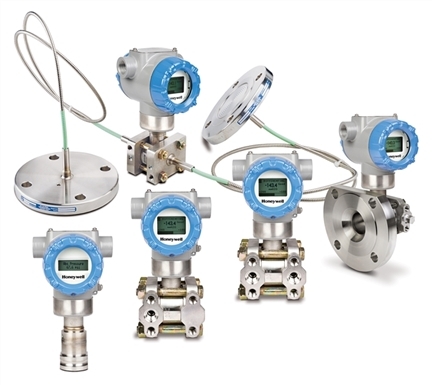 The versaflowmeter range of flowmeters provides accurate mesurement of mass flow,density,volumetric flow rate and temperature of gases,pastes,liquids with low viscosity and applications where users are unwilling or unable to cut into the process measurement line to install an in-line meter. 1203 5th floor, TPS Building, Pattanakarn Road, Suanluang, Bangkok, 10250 Thailand.